During the course of oral evidence of the Staff Side of the National Council(JCM), with the 7th CPC, while discussing on Chapter 17, para No.17.1, 17.4.2 to 17.5.5 of the memorandum submitted by the Staff Side of the National Council(JCM), the Staff Side stated that a large number of contract/casual, contingent and daily rated workers are deployed in various Central Govt. 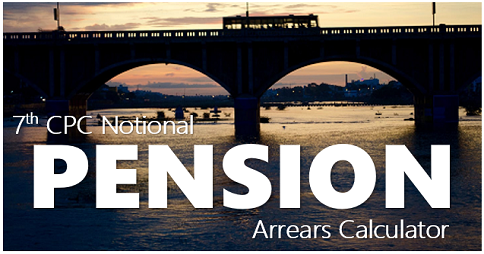 Establishments including Railways, Defence, postal, Income Tax and Accounts & Audit etc. especially in the jobs performed by the erstwhile Group-D Employees such as Chowkidar, Safaiwalas, Peons, Mali, Washerman etc. The Chairman of the 7th CPC after listening to the views put forth by the Staff Side in this regard has desired that the Staff Side may give their views in writing for restoration of the erstwhile Group-D posts in Central Govt. Establishments. 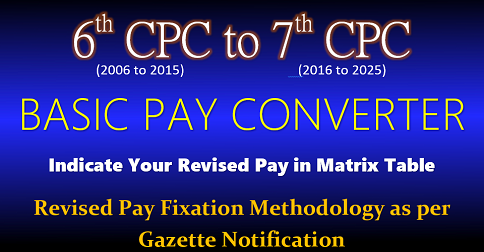 Accordingly the following note is submitted for the favourable consideration of the 7th CPC. Till the beginning of the 1980’s the nature of duties like sweeping, gardening, Watch Ward, Peon, Orderly, Messenger, Duftry etc., were performed by permanent Group-D Employees. However, after imposition of ban on recruitment from 1984 onwards, many Government Department, as mentioned above, stopped recruitment in the above mentioned posts and have started outsourcing all these jobs, resulting in large scale scam and corruption and also exploitation of labour. It is reliably learnt that more than 35% contract/casual workers are employed in all the Central Govt. Departments. 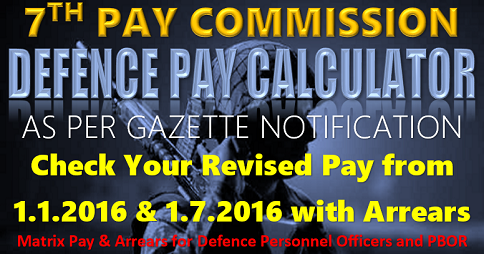 The 6th CPC after considering the fact that the above mentioned Group- D posts also require certain amount of skill recommended for upgradation of all Group-D posts to Group-C by upgrading the pay scales. Accordingly these employees after suitable training were re-designated as Multi Tasking Staff (MTS). 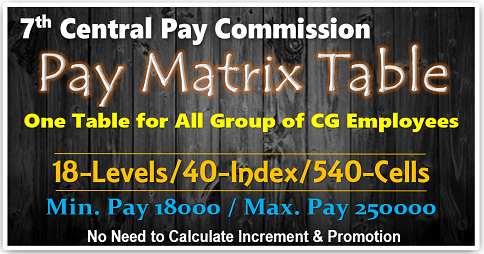 The 6th CPC further recommended that recruitment in the erstwhile Group-D posts will be from amongst Candidates possessing minimum qualification of either 1oth pass or ITI certificates. Although the pay scales of erstwhile Group D employees were upgraded, the recommendation relating to multi tasking could not be given effect in letter and spirit in many of the Central Govt. Departments due to practical problems and functional difficulties in view of the fact that the job profile of all the erstwhile Group-D categories has not only been distinctly different from each other, but majority of the posts have full time jobs leaving very little scope for carryout multi tasks. Prior to implementation of recommendation of 6th CPC, the educational qualification required for most of the erstwhile Group-D posts with 8th Std. passed or less qualification as the job profile of these posts did not demand high standards of education. The maximum education qualification for the erstwhile Group-D posts was prescribed at 8th Std. passed in keeping with the aims and principles of inclusive growth and economic empowerment of poor and the downtrodden who are unable to afford higher education due to socio economic reasons and conditions. Recently the Skill Development Ministry has taken a decision to impart training for the school dropouts, so as to make them eligible for employment opportunities. (i) Minimum qualification for all the posts shall be 8th standard pass or less and that persons possessing educational qualification beyond 10th Std. may be debarred from seeking employment in all the above posts. 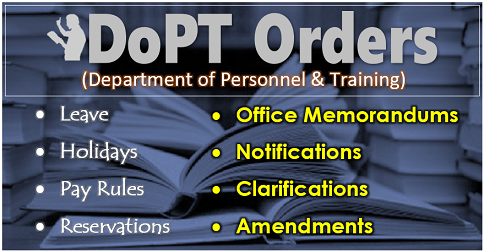 (ii) All the outsourced workers at present employed in various erstwhile Group-D posts either through contractors or through the system of outsourcing, Casual/daily rated workers may be absorbed against the existing vacancies subject to possessing the educational qualification or by imparting them in-house training. This will go a long way in curbing corruption and also exploitation of the poor contract and casual workers. 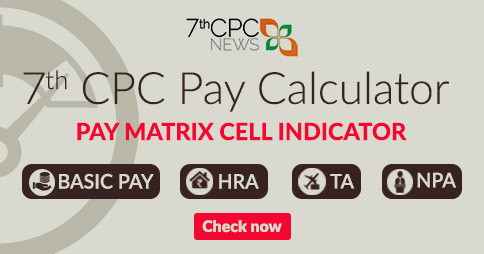 We hope that the 7th CPC may consider our proposals in its true perspective. 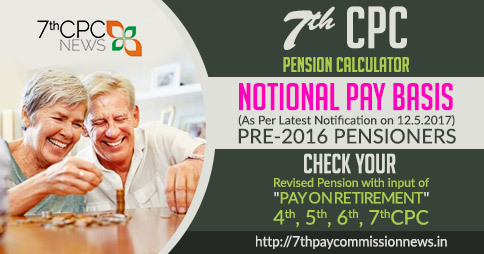 Copy to: All Constituents of JCM(Staff Side) – for information.